With this extension, the admin can notify the customers about the additional money that they must spend in order to avail free shipping. 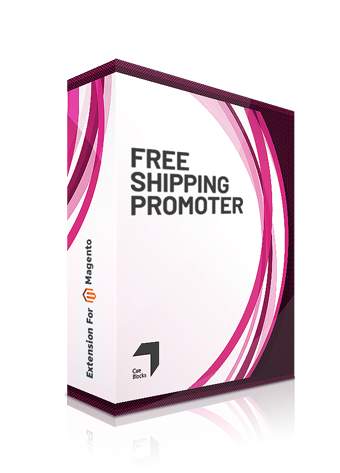 The Free Shipping Promoter extension will easily uplift sales and conversions without any extra effort! 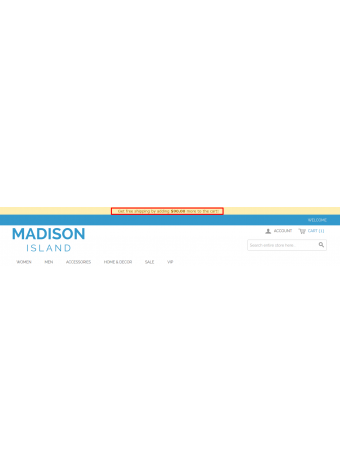 This is possible because the extension enables an admin to notify their customers of the additional amount that they need to spend to qualify for free shipping. Further, this extension displays notifications on the header as well as the product cart page. The store admins who want to offer free shipping to their customers, often need to set a minimum order amount. After the minimum order amount is fixed, this extension calculates the price difference between the total cart value and the required free shipping goal automatically. By displaying notifications on every step, the Free Shipping Promoter extension persuades the customer to spend more, hence, resulting in further sales. The extension is compatible with multi-stores and works on Magento 1.x CE and EE versions. This extension will provide great assistance to the customers throughout their shopping experience. 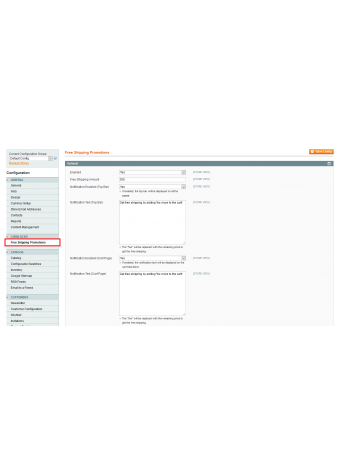 Allows the admin to display customized notification messages. 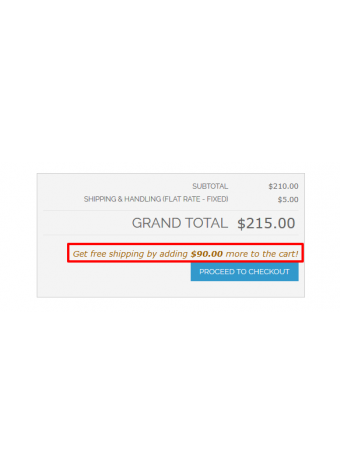 Automatic calculation of price difference between the cart value and the required free shipping amount. 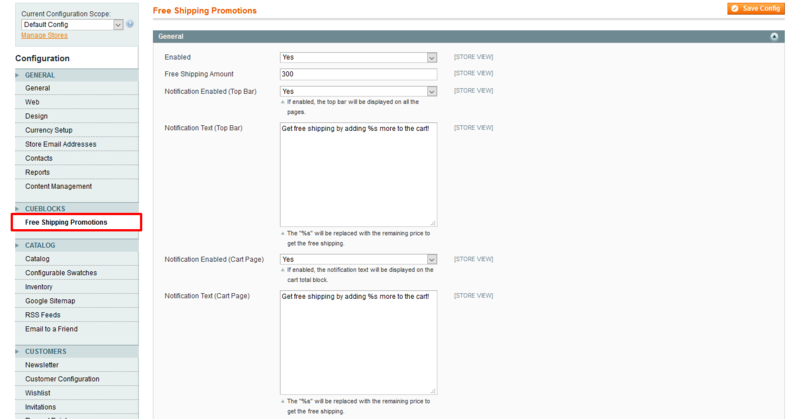 Offers a dynamic selection of minimum order value. The extension provides flexibility to admin for notification display. This works well with responsive designs.